Deck the Halls with Greenhouse Fabrics! 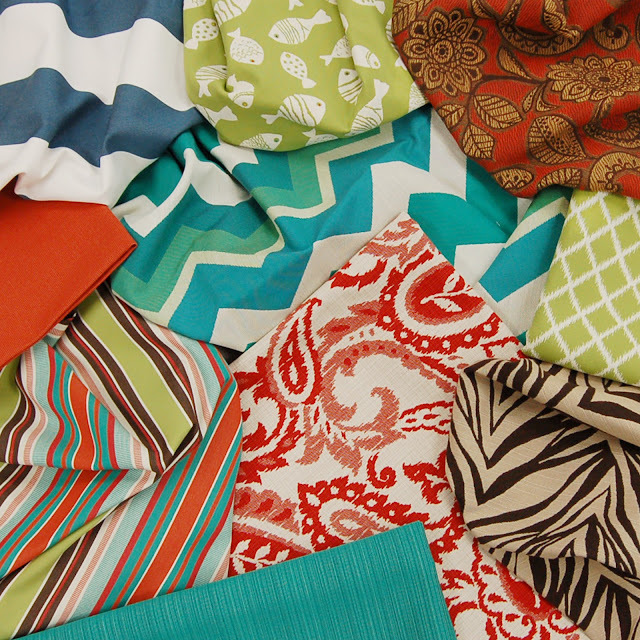 December is where we finish the year strong with our New Fabrics Every Month! 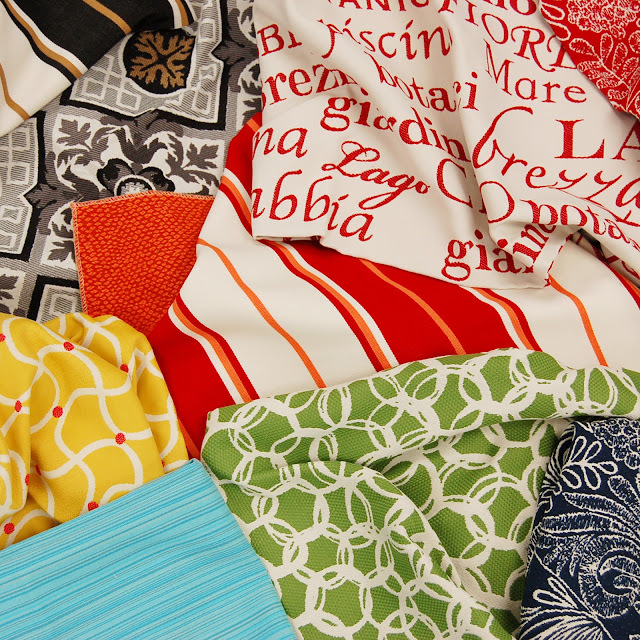 We’re now featuring our new outdoor fabric collections from BellaDura and OutDura on our website. With their tremendous cleanability and durability stories, many of our outdoor fabrics are now being used indoors, too. Limited quantities of new sample books featuring these outstanding new patterns are available for sale. Call your dedicated Customer & Fabric Specialist today at 866-755-5000 to order these books or for help finding the right fabric in the right color at the right price.